June was a quiet month for us, spent mostly recovering from a cold that dragged on for weeks and planning out our July holiday to Bali. We were out and about whenever cabin fever set in and the dreary weather would allow. 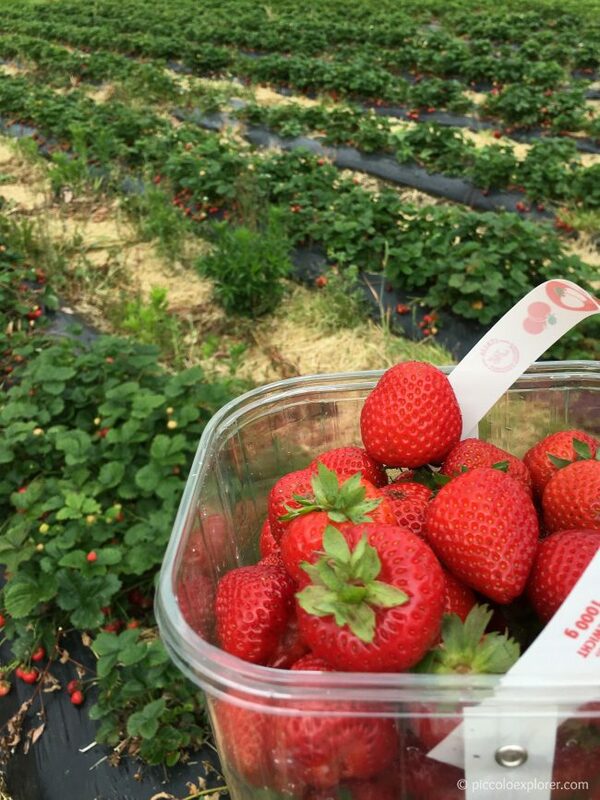 We returned to Greenwich for a look at the National Maritime Museum’s family-friendly activities, picked strawberries at Crockford Bridge Farm and visited the Hobbledown Farm Park in Epsom, Surrey. To follow along on our adventures around London, you can find our daily updates on Instagram and Twitter. 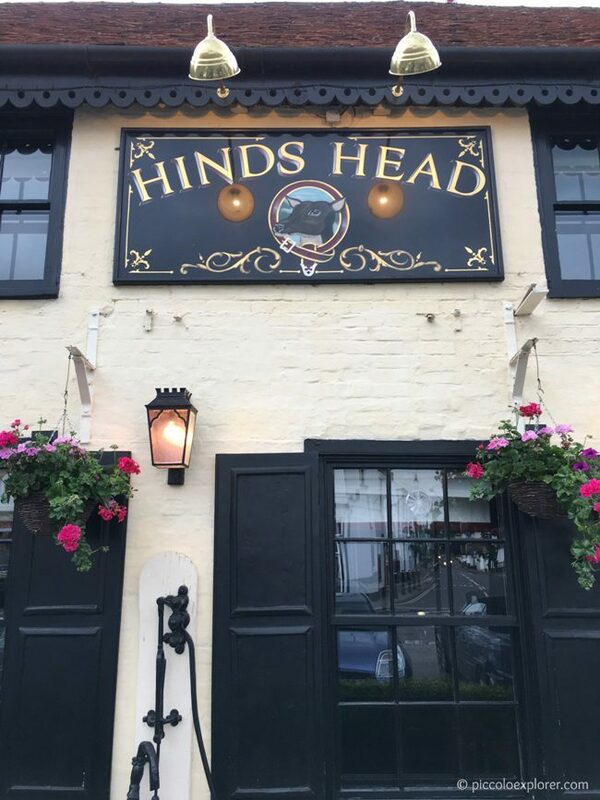 At the beginning of June, Mr. G and I went to a lunch at Heston Blumenthal’s Hinds Head gastropub in Bray, Berskhire. 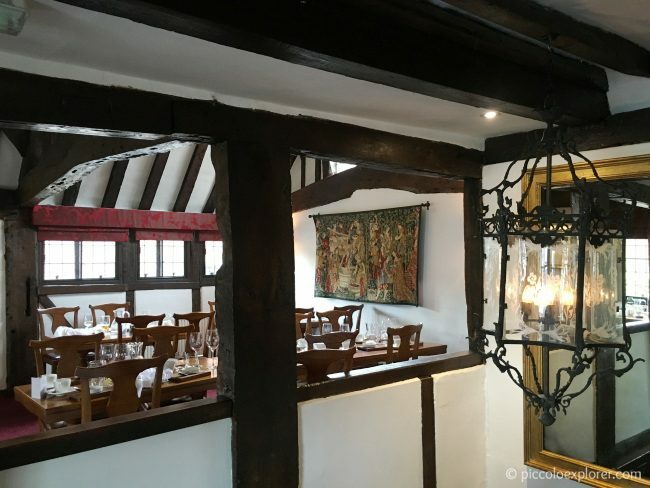 The pub is in beautiful listed 15th century building and we enjoyed a five course meal of locally sourced, traditional British dishes, my favorite of which was the delicious slow cooked beef cheek. 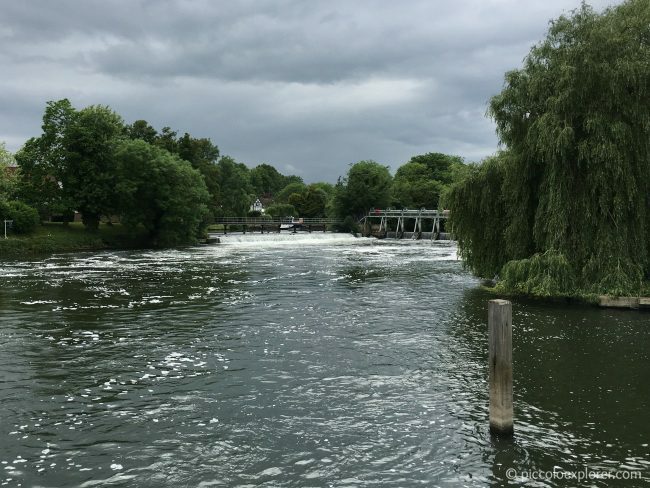 After lunch, we went on a river cruise from Bray to Windsor, chatting with our friends over champagne and enjoying the views along the Thames. The sky was looking pretty moody throughout the afternoon but we managed to get through the rest of the day without any rain. Then it was off to the horse races! We didn’t win anything but it was great fun watching the races and trying our hand at betting. 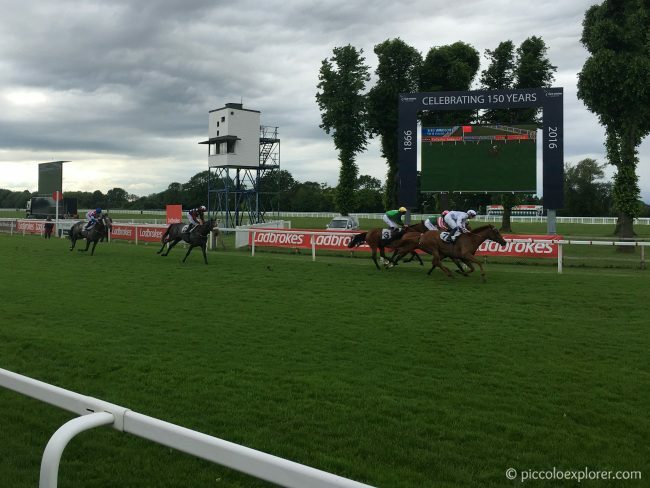 It was a while since I’ve been out to a horse race and really enjoyed that afternoon. The Royal Windsor Racecourse also organise Family Fun Days and I just saw that they have one coming up this Sunday, 7th August, with a live performance by Mr. Bloom of CBeebies. We’re away this weekend but will be keeping an eye out for future Family Fun Days to bring Little T along with us next time. 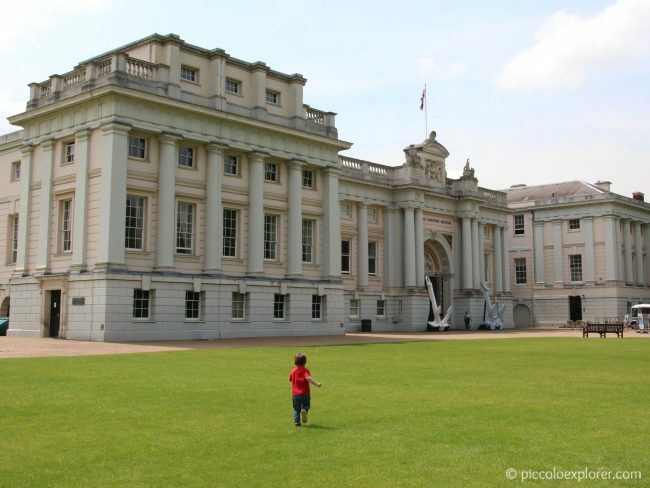 Greenwich is one of my favorite places in London and we don’t go there as often as I’d like! 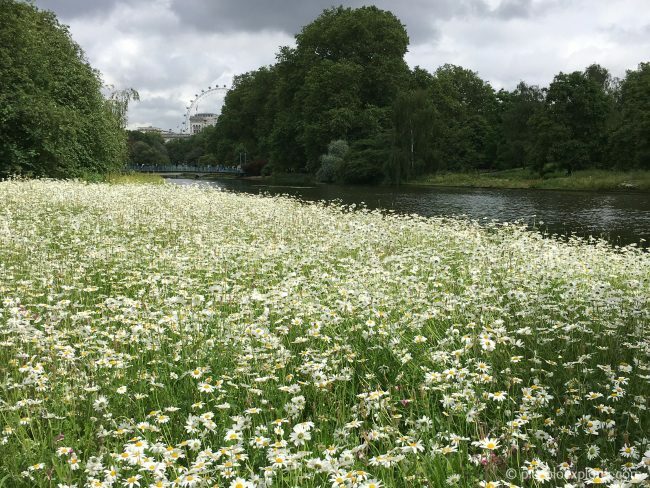 This beautiful part of London, full of history and stunning architecture and wide open spaces, is just over an hour away from West London by tube, slightly longer by car depending on traffic as you cut through central London. We had a fantastic day there, exploring the National Maritime Museum and having a look at the many activities they have on offer for children. There’s the AHOY! Gallery (check website for opening times) that gives children aged 0-7 an opportunity to discover the museum collection through imaginative play, putting ingredients into a pot to prepare a meal in the galley, weighing toy fish and seafood at a fishmonger’s shop, shoveling coal in a boiler room. 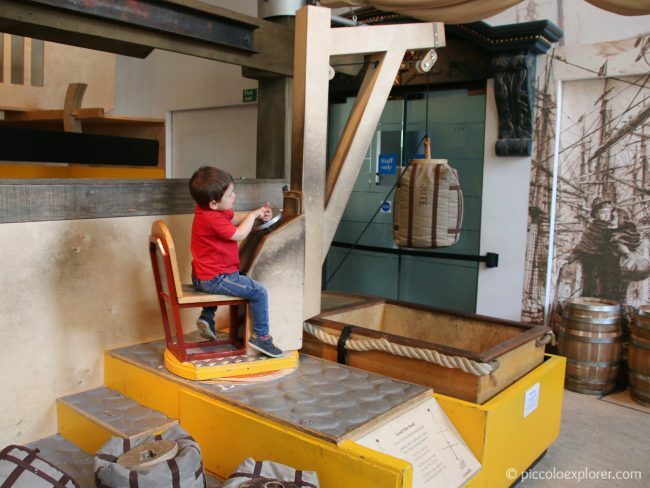 Upstairs is a large interactive area for older children (age 6+) to explore maritime skills and learn about technologies past and present, including firing a cannon and using this crane shown below to load cargo. Definitely a place we’ll be coming back to! 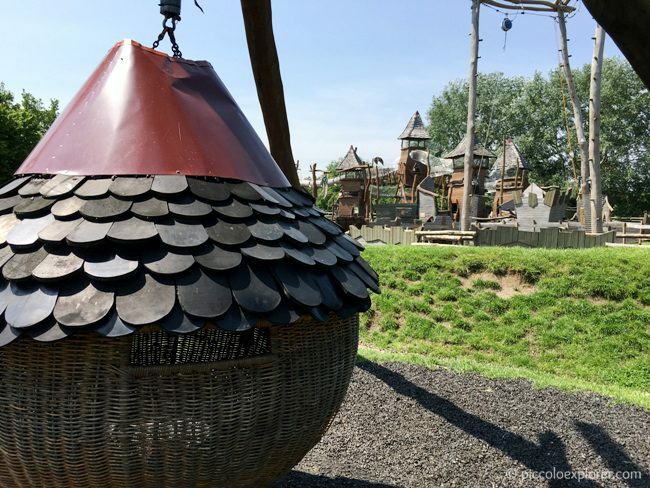 We made it out to a new-to-us farm park in June, Hobbledown in Epsom, Surrey. 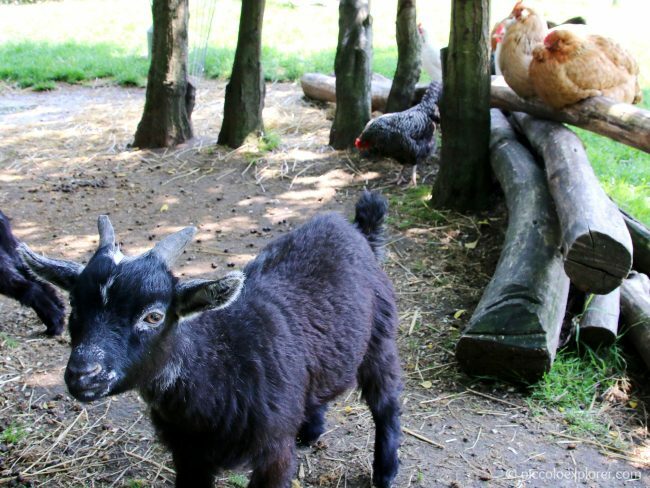 The farm actually has a zoo permit and doesn’t allow visitors to feed the animals, which was something we were looking forward to, and I think most of focus is actually on the big adventure play area. We walked around to see the animals and there was a petting session with some rabbits, afterwards we spent the rest of our time at the playground. 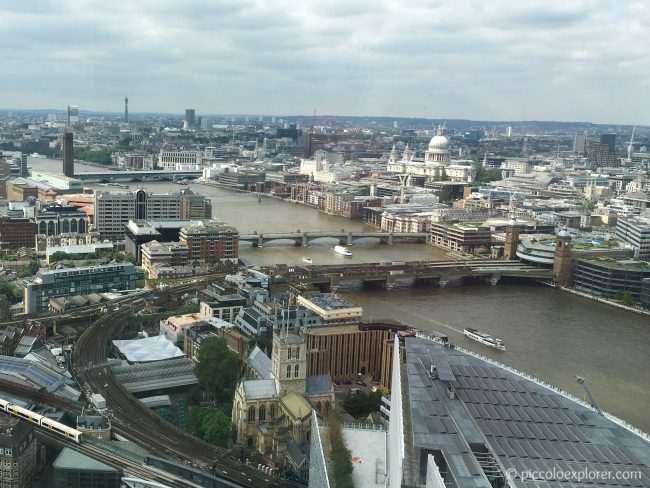 For my birthday, we had lunch at the Hutong at the Shard. I shared the roast Peking duck with Little T which came in two stages – the first, which was my favorite part, carved at the table and served with pancakes, duck sauce and sliced vegetables, and the second, chopped up and cooked with onions and served with lettuce wraps. 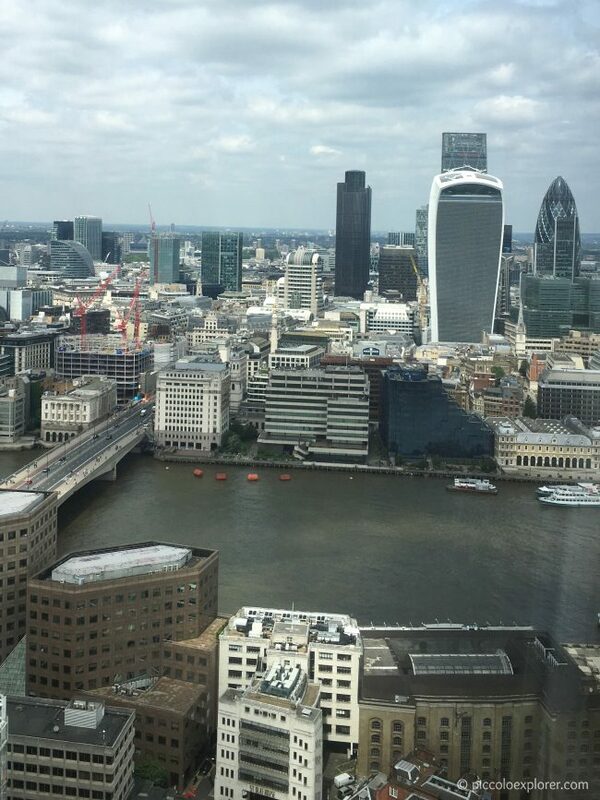 We enjoyed the stunning views here! 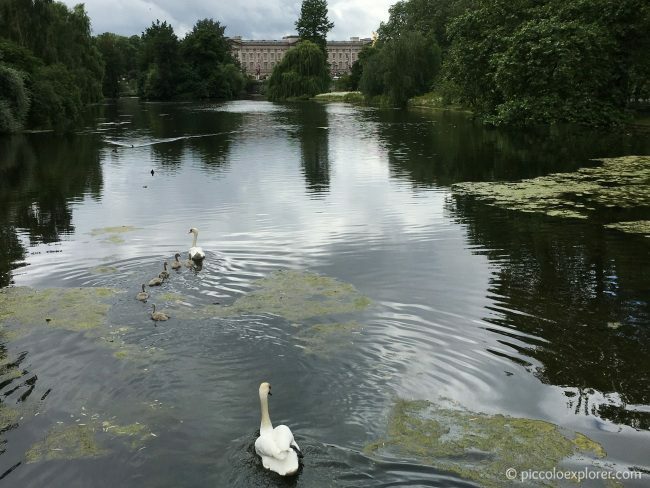 St. James’s Park is gorgeous to visit year round and I stopped by one day while I was in the area enjoying the scenery and views of Buckingham Palace and the London Eye peeking through the trees. 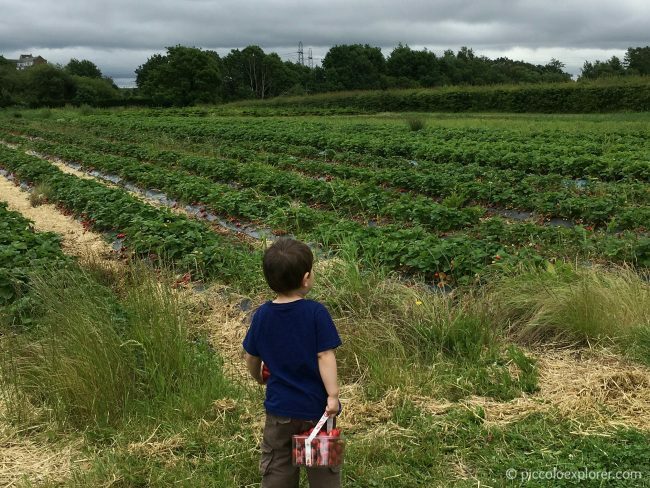 It was a grey and gloomy day when we headed over to Crockford Bridge Farm for some strawberry picking but we had a great morning and made it out before it started to rain. We certainly had the place to ourselves that day! It’s become one of my favorite summer activities. Gunnersbury Triangle is a peaceful nature reserved tucked away in Chiswick and somehow I only found out about it recently after living in the area for two years! 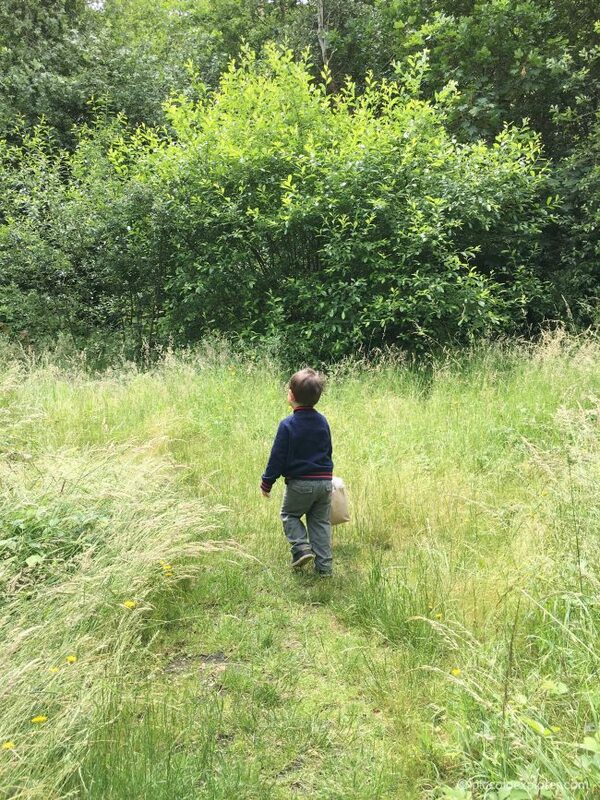 It’s a great spot to explore, right on our doorstep, and Little T truly enjoyed wandering around there. As a ZSL member, I try to make it out to the London Zoo or Whipsnade Zoo at least once a month and in June, we found ourselves enjoying the indoor exhibits – the Butterfly Paradise and B.U.G.S. before Little T discovered the big bouncy castle. 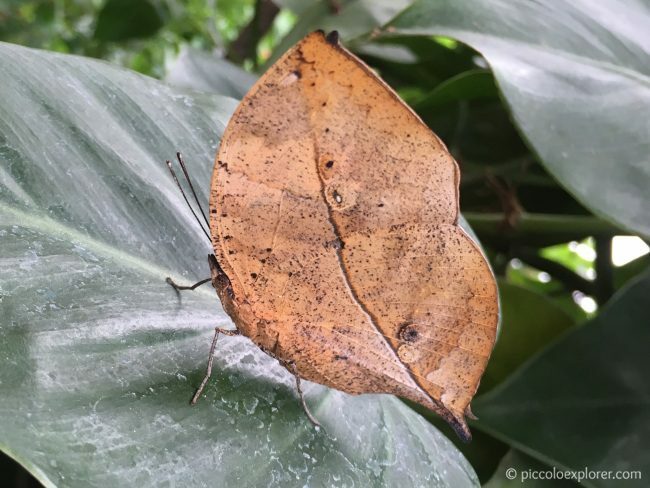 I love making new discoveries with him, like this amazing dead leaf butterfly that truly resembles a dead leaf when its wings are closed. 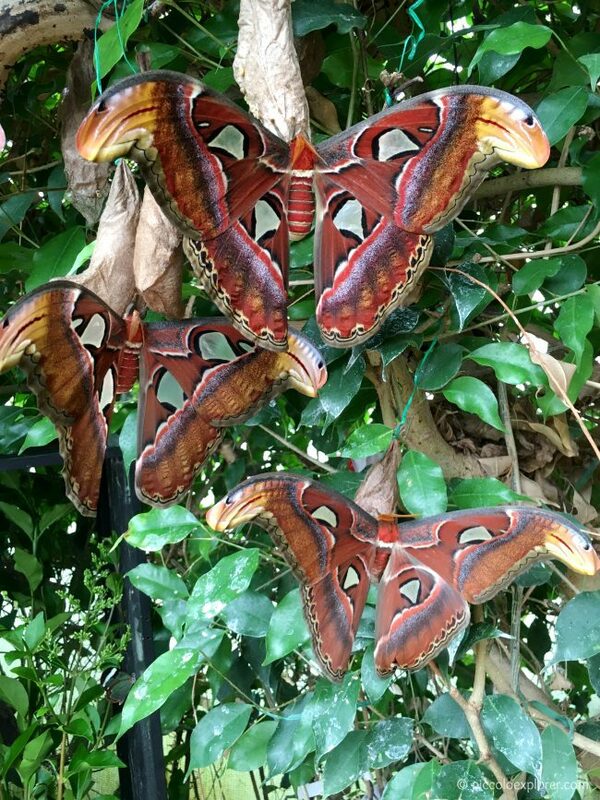 And the stunning Atlas moth that is the largest moth in the world with a wingspan that can reach up to 12 inches. I found myself staring at these moths as they hardly move and didn’t look real, but they were and really are just amazing to see in person. They have short life spans though and live only up to two weeks from when they emerge from their cocoons. 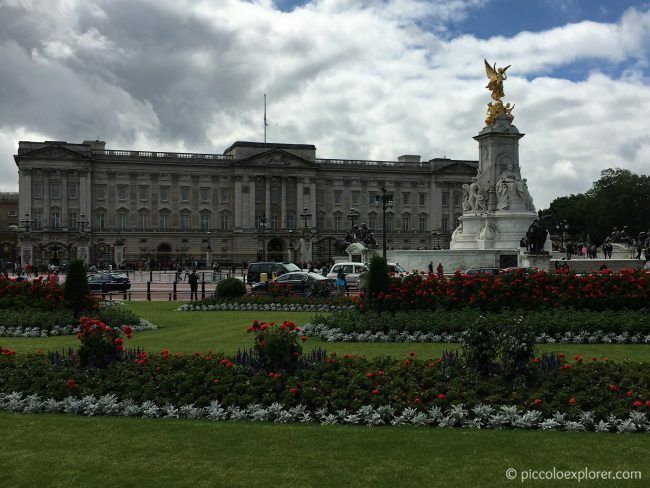 I mentioned in our 2015 adventures and travels recap that I’m taking part in the #Take12Trips challenge to take at least one trip a month – it could be a holiday abroad, a weekend break, a day out or a visit to a museum or other local attraction. I’ll be including an update on how that’s going in each of these monthly round-ups. Counting up until the end of June, we’ve been on 28 days out and 4 overseas trips. 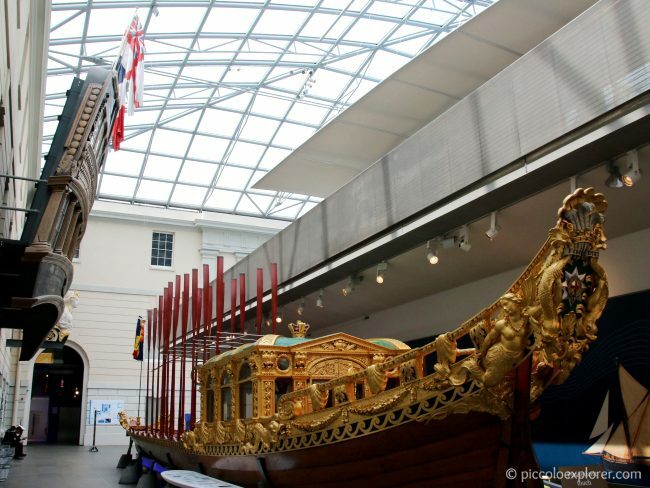 The days out in June included a couple of new places like the National Maritime Museum and Hobbledown. July’s roundup will be coming up on the blog very soon. The first half of the month was spent in Bali, which turned out to a fun, memorable family holiday – I’ve shared an overview in what became a fairly long, but hopefully helpful, post, Snapshots from Bali. Back in London and recovering from jetlag, we’ve stuck to exploring local favorites in our area. Photos coming up in the next post!